Season 7 Exclusive Look ~ Sansa and Baelish. Official picha. 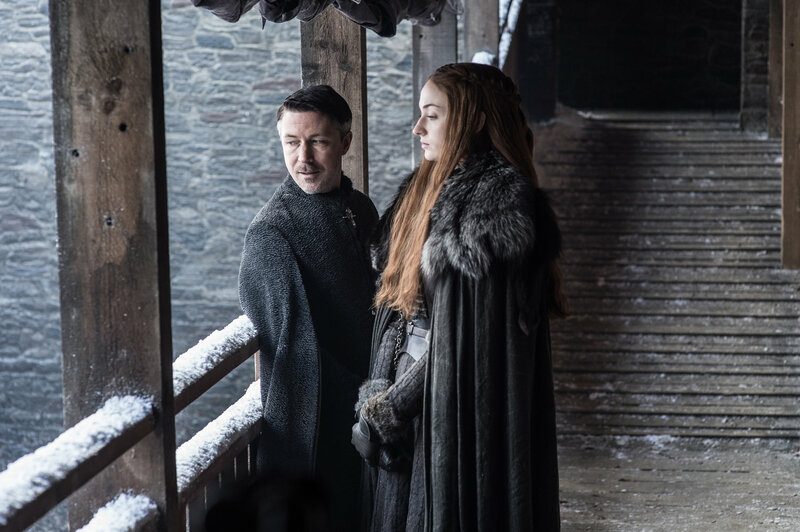 HD Wallpaper and background images in the Game of Thrones club tagged: game of thrones season 7 official photos episode still littlefinger petyr baelish sansa stark.